​The St. Louis Cardinals had revenge on their minds when they visited Miller Park for the second time this season. 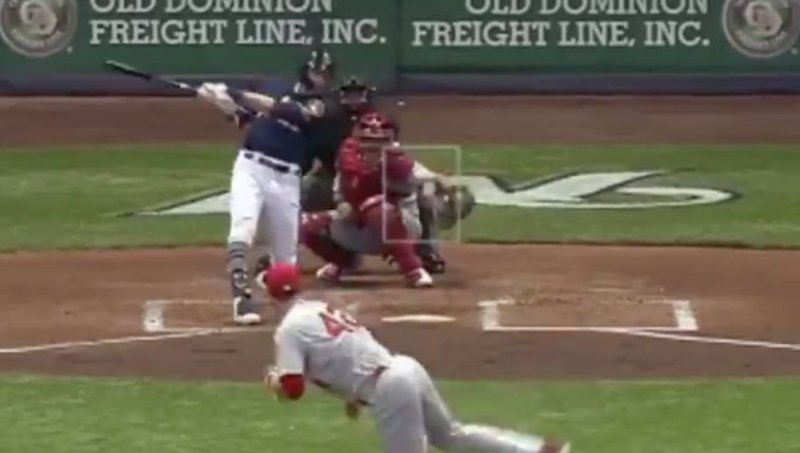 Unfortunately for the Cards, after back-to-back jacks by Paul Goldschmidt and Paul DeJong, the Brewers had an answer of their own. NL MVP ​Christian Yelich has answered and then some, giving Milwaukee a commanding lead for the moment. Yelich does own the Cardinals so far this season, but stating he only owns real estate in one team's head is an insult to his talent. Just wait--​Yelich isn't satisfied with one MVP campaign.